This Class Pack includes 30 sets of Headphones with 30 cable ties for easy storage. 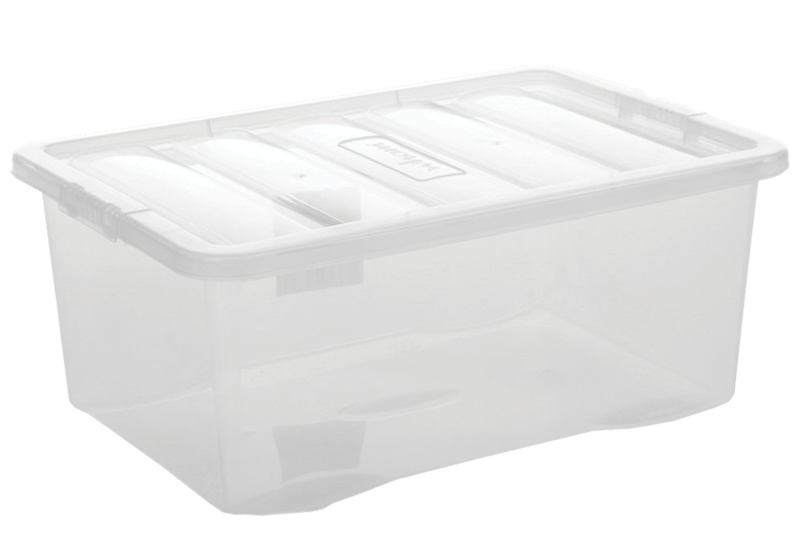 Optional Plastic storage crate available (Code BN423). Optional Plastic Storage Colour May Vary. 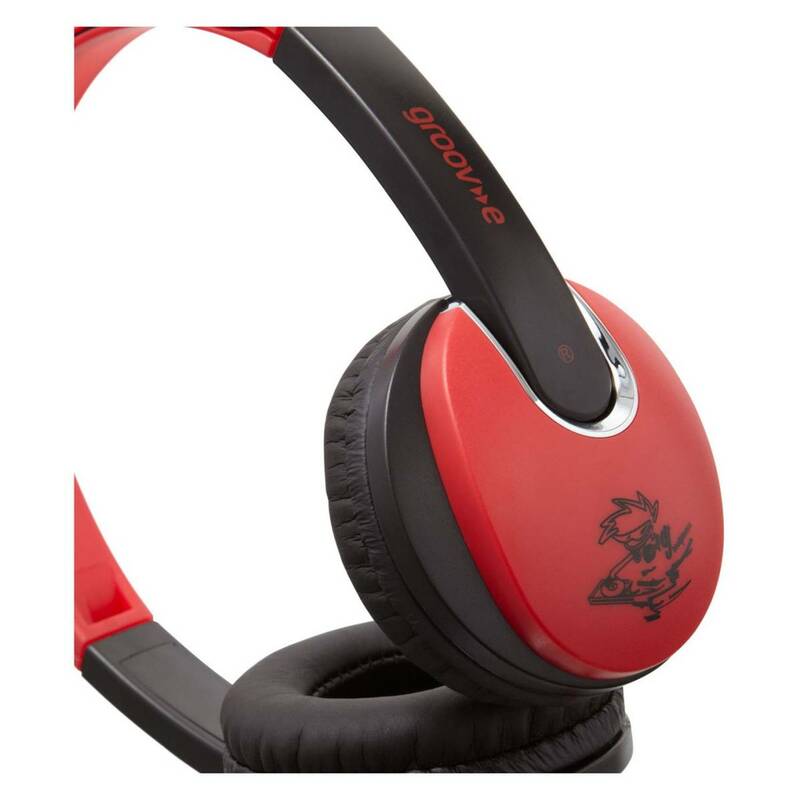 These headphones are perfect for kids, but suitable for older children also. 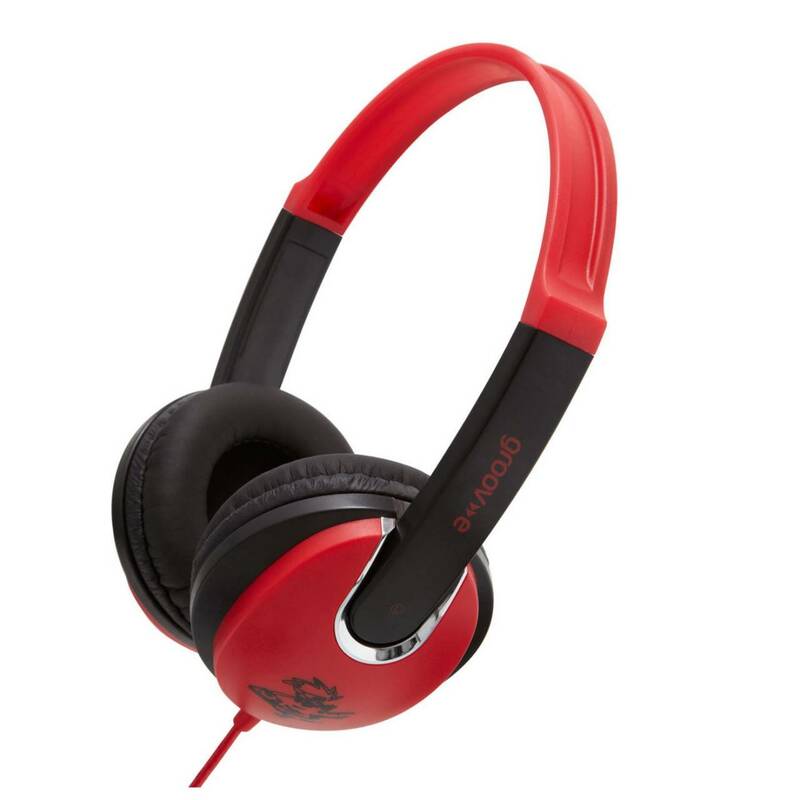 They are stylish, lightweight and comfortable with a crisp, clear sound output. As with all of the headphones we supply they are tested to the point of destruction, so we know that they are classroom ready, and won't let you down.